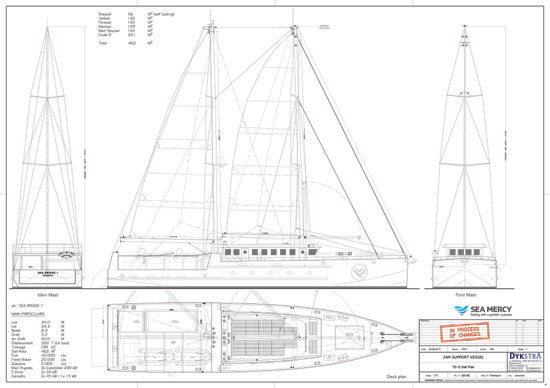 When a non-profit charity asks you to design a low cost, versatile and sustainable service delivery vessel to serve thousands of forgotten remote island communities spread across the South Pacific, you realize the design needs are far different. 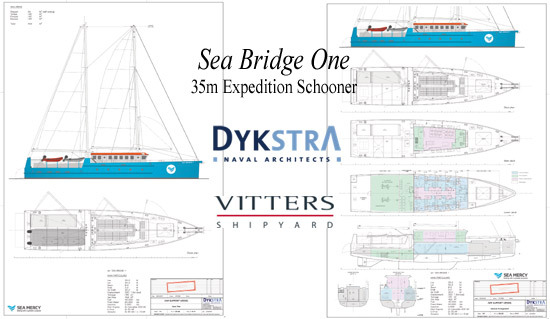 Such a request would not be an easy assignment for any naval architect or builder; however award-winning sailing yacht architect Gerard Dykstra of Dykstra Naval Architects and shipbuilder Louis Hamming of Vitters Shipyard came together to donate their time and expertise to design the multipurpose Sea Bridge One vessel for Sea Mercy. 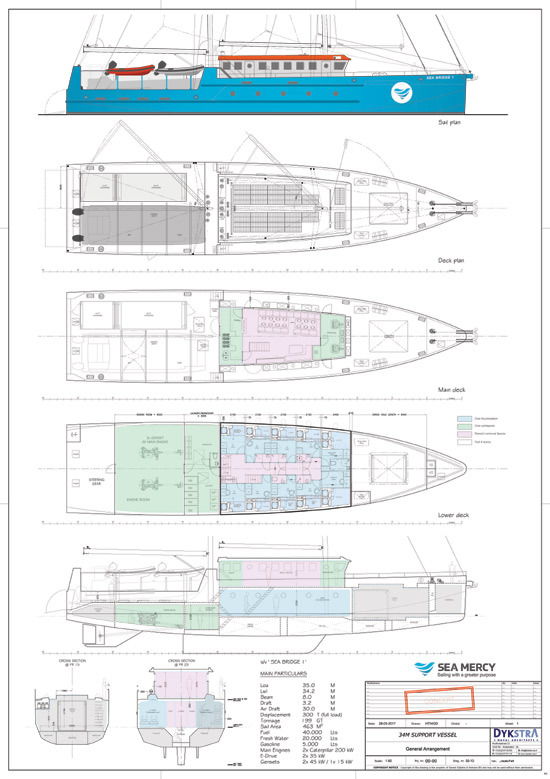 Combining the talent of two of the SuperYacht industry’s most prestigious companies, the Sea Bridge One project has taken the designer and builders “off piste” – away from their usual luxury brief and into a totally different scope of requirements. Sea Bridge One has a different brief altogether. Vitters, a company who strives to “push the envelope” and “make the impossible possible”, has relished the challenge. 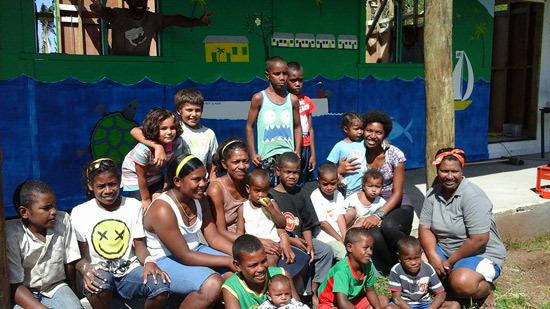 The idea for the new ship formed in the aftermath of Cyclone Winston, a category 5 storm that devastated Fiji in 2016. 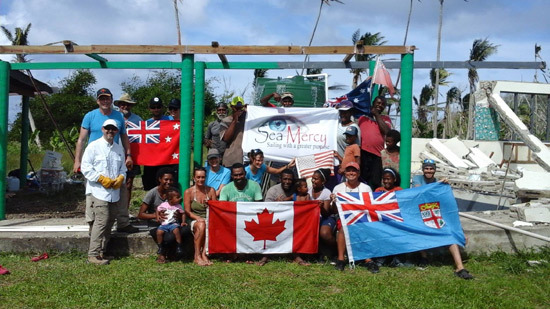 Sea Mercy, operating with private cruising vessels, provided emergency relief to thousands of people in many communities in the immediate aftermath and up to 5 months after. 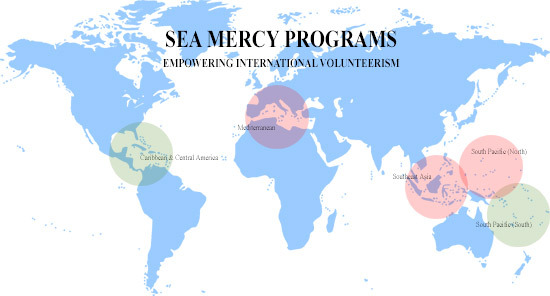 Due solely to the generous volunteer efforts of cruising vessels in the area, Sea Mercy was able to restore essential services such as clean drinking water and solar power, and bring medical supplies and building materials to these remote and often ignored areas. Sea Mercy goes where others cannot. Cruising sailors can access areas where local Governments have neither resources nor vessels to access. Importantly, many of these communities live within atolls with narrow or shallow entries, and without major harbours or jetties for land access. Limitations arose with sailors’ lack of capacity to ship large amounts of heavy supplies across seas, often upwind and loaded to the max. Multiple journeys were taxing vessels and crews alike. The idea for a sustainable, shallow, strong mother-ship was born. 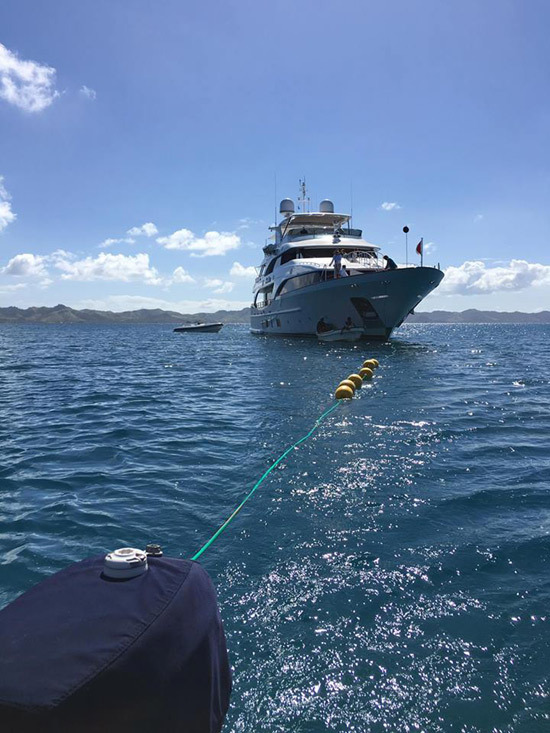 Sea Mercy volunteer and SuperYacht veteran Patrick Whetter approached Dykstra and Hamming and the benevolent agreement was struck. 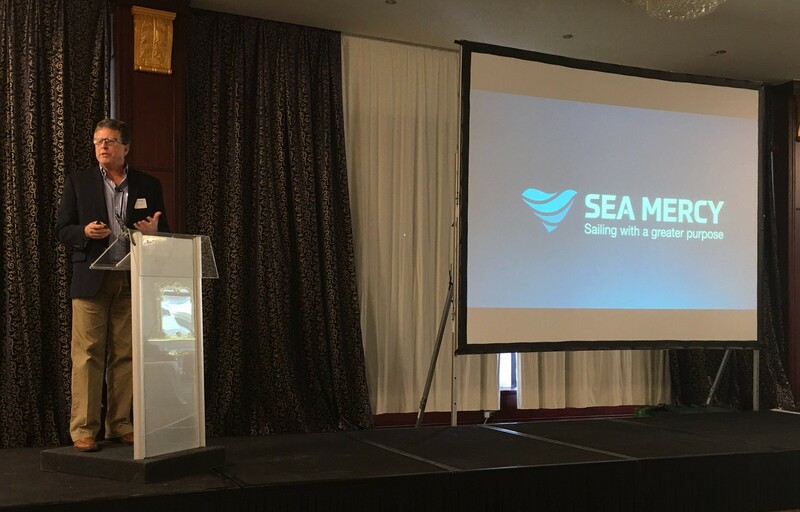 Richard Hackett, Sea Mercy President, has celebrated the collaboration and looks forward with great anticipation to the expansion of Sea Mercy’s capacity. As Cyclone Donna, now category 5, moves over Vanuatu and New Caledonia in this late end to the south pacific cyclone season, there will no doubt be more work for his organization. 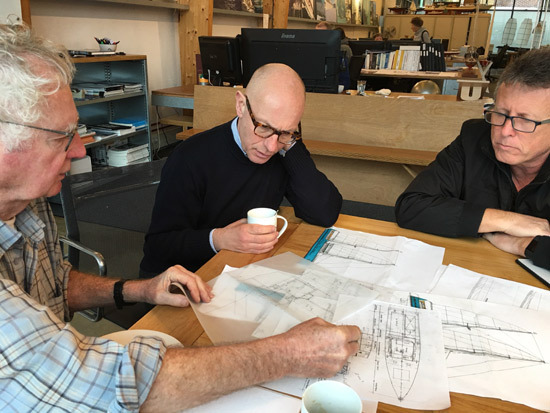 Plans are now drawn and shipyards soon to be shortlisted. 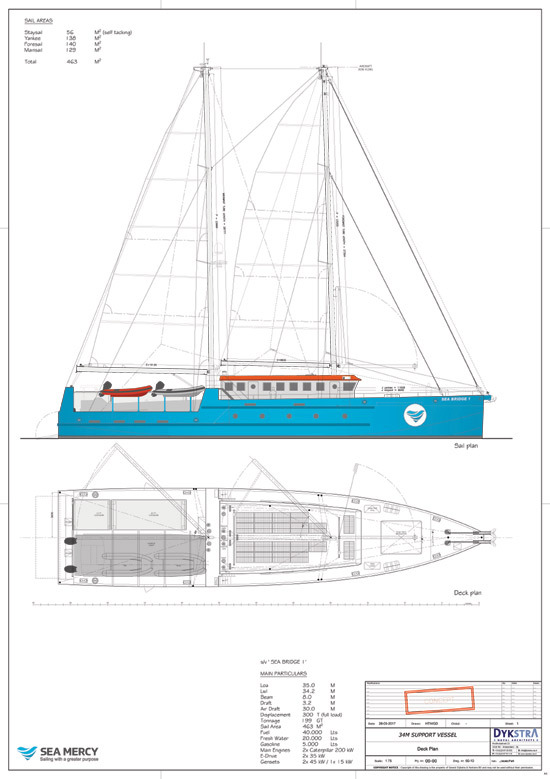 Sea Mercy is now in the final fund raising stage to finance the construction of this unique vessel. 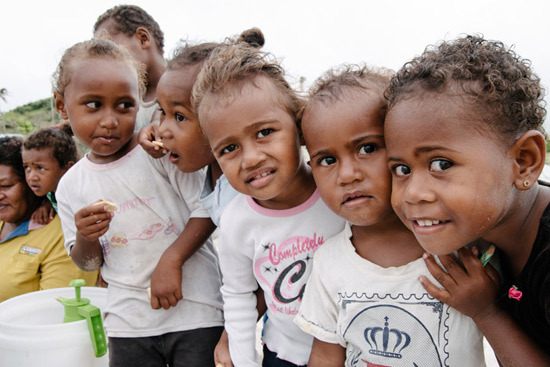 Sea Mercy is a registered not for Profit 501(c)3 charity in USA & Fiji. If you would like to make a direct donation to this program, please select the below Sea Bridge Donation button.